Naomi Skeen is my great grandmother. 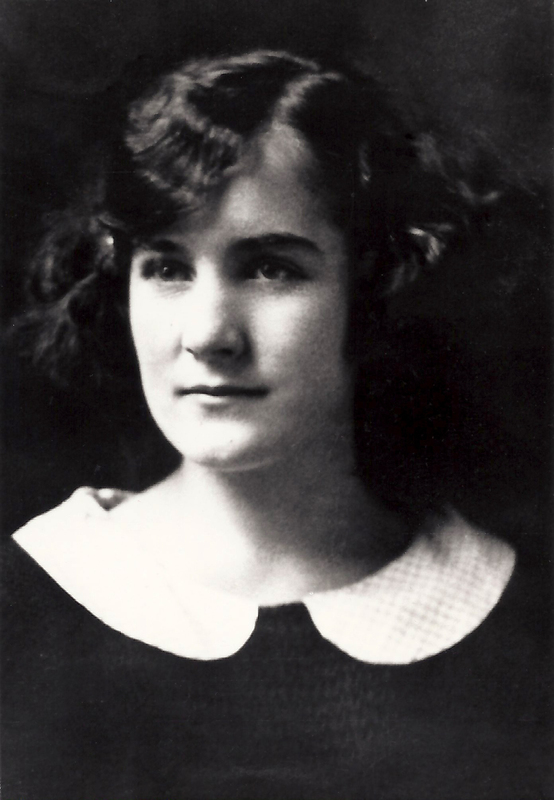 This photo is believed to be her graduation photo taken in about 1923. Naomi graduated from Weber Normal College with her high school diploma in that same year. Isn’t she lovely? I think her collar is very sweet.